When you have any type of dental emergency, don’t hesitate to contact Dr. Kate Brayman. She offers expedited emergency treatment at her practice, Kate Brayman DDS, in New York City. When you come here for emergency care, you can count on advanced technology to keep you comfortable, rapid treatment to relieve pain, and a staff that understands your anxiety. When should you call the dentist for emergency dental care? There’s one simple rule: If you have pain, consider it a dental emergency and call Dr. Brayman’s office. By the time you feel dental pain, an infection may have already spread to the bone or the tooth may be damaged. Getting dental treatment as early as possible limits the damage and saves teeth. Any time you have a dental problem don’t hesitate to contact our office. We’ll assess your condition quickly and recommend what action to take. Why should you call Dr. Brayman for a dental emergency? When you have a dental emergency, Dr. Brayman is here to provide emergency treatment. She and her staff always offer gentle, compassionate dental care. 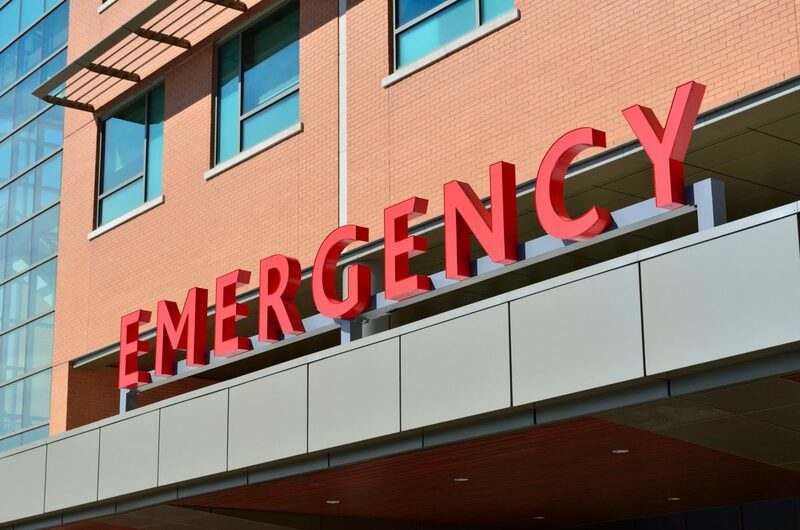 In an emergency, you’ll get the same top-notch attention, just expedited so we can relieve your pain and prevent dental damage as quickly as possible. In an emergency, Dr. Brayman may use temporary but effective remedies, like a temporary crown to cover damage and protect the tooth. But whenever possible, she fully treats the problem right away. For example, getting a lost tooth back into its socket must be done immediately to save the tooth. What steps should you take at home during a dental emergency? 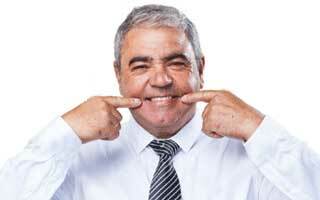 Knocked-out tooth: Quick action at home helps save the tooth. The most important step is to keep it moist. You can gently rinse the tooth if it’s dirty, but do not rub it or remove attached tissue fragments. If possible, place the tooth back in its socket, but be careful not to touch the root. Otherwise, hold it between your cheek and gums, or wrap it in a clean cloth soaked in milk or salt water, and get to the dentist as soon as possible. Cracked tooth: Rinse with warm water to clean the area. 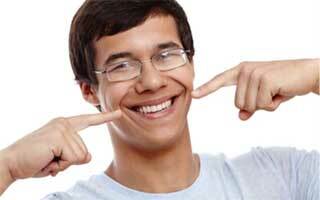 Toothache: Rinse with warm water and use floss to remove any food caught between teeth. Do not put aspirin on the aching tooth. Bleeding tongue or lip: Clean with water and apply a cold compress. Jaw injury or possible fracture: Apply cold compresses to reduce swelling and seek immediate attention at the emergency room or Dr. Brayman’s office. Loose or broken wire on braces: Cover the end of the wire with a piece of orthodontic wax until you can get to the dentist. Items stuck in the cheek, tongue, or gums: Don’t try to pull it out yourself. Seek immediate treatment.